Disability benefits are available through the government for individuals who meet certain criteria. Such persons must be suffering from an incapacitating illness that would cause them to be out of work for at least a year. They must also meet certain criteria. One of those criterion is that a doctor completes paperwork attesting to the illness. A specialist must state that he or she expects the disability to last at least a year. The disabled person must have limited mobility and must not earn more than a certain amount of money each month. The benefit can come in quite handy for an individual who needs to pay the bills. However, more than 60 percent of disability claims get turned down by the issuing departments. Many applicants have to seek the assistance of an attorney. Why get a disability lawsuit loan? An attorney can help an applicant to receive an approval on a denied case. However, the back-and-forth case proceedings could go on for weeks, months, or even years depending on the strength of the applicant’s case, the documentation that person has, and the governmental agency’s willingness to release the funds. The disabled individual may have no way to pay his or her bills while that person is awaiting the decision. Other cases that involve disabilities may end in the victim’s favor. However, some time still may exist before the offending party releases the settlement funds to the disabled person. Lawsuit loans were created for that very reason. What is a disability lawsuit loan? A case participant can apply for a lawsuit cash advance by contacting a provider in the area. 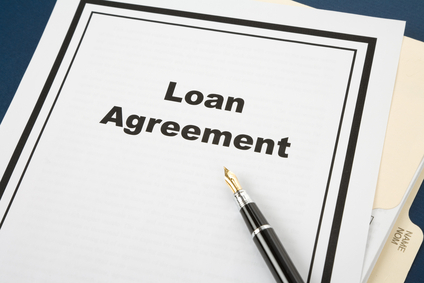 The consumer can contact the lender by phone or short form. 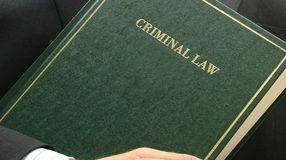 The lender will then invite the person in for a consultation during which they will discuss the settlement amount, case potential and other aspects. The way the lawsuit advance process works is usually quick and easy. The client show the documentation, and the company decides whether or not it can help the person. 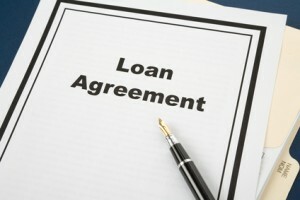 The lender then sends a contract for the client to sign. The client signs the contract and then receives the money in the bank account immediately. Payments usually arrive within one to two business days.